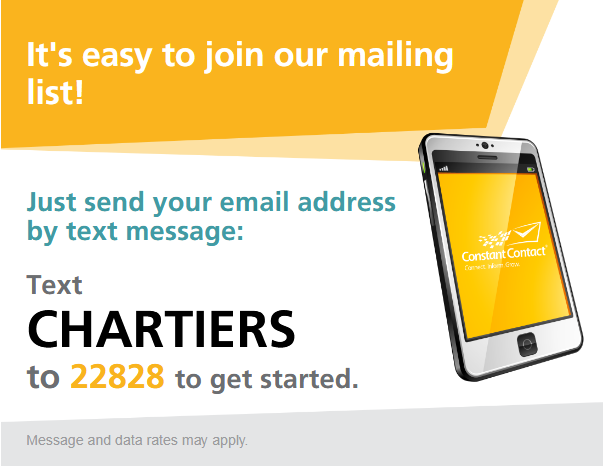 We recognize that your pet is special to you and your family. With this one-of-a-kind bond often comes a family's desire to memorialize their pet in a special way and CCPC strives to fulfill that request. 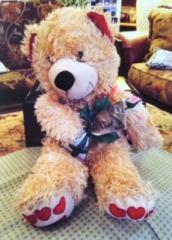 Does your pet have a favorite toy or blanket? Maybe both... 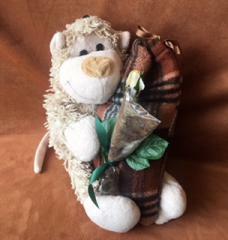 In the picture above, the pet's cremains were placed in a bag made of his favorite brown plaid blanket. Then his favorite toy, a tan monkey, was made to snuggle the bag forever. 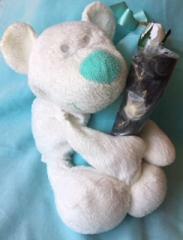 This darling photo displays another family's special request to have their beloved pet's cremains interred inside his favorite toy teddy bear. Perched in a peaceful spot, he will forever be near to hug and snuggle with a small snippet of his fur to see. Listening to you and your family tell what made your pet special gives us the opportunity to create these one-of-a-kind memorials. 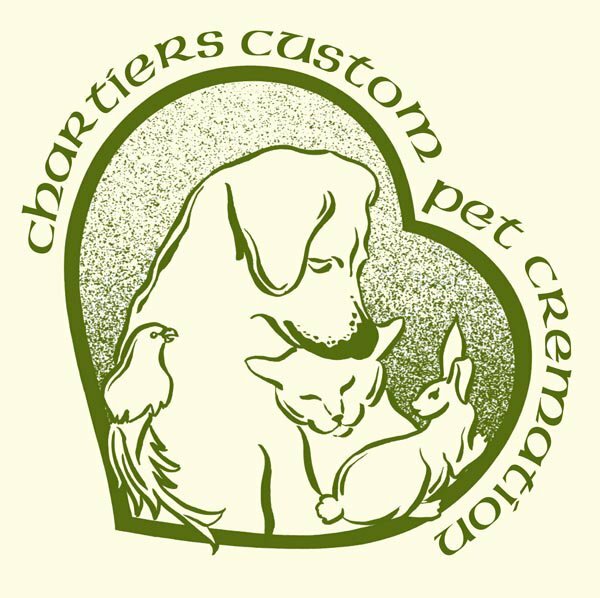 Chartiers Custom Pet Cremation is here to see that you have choices so that what you keep in your home brings you comfort and peace.